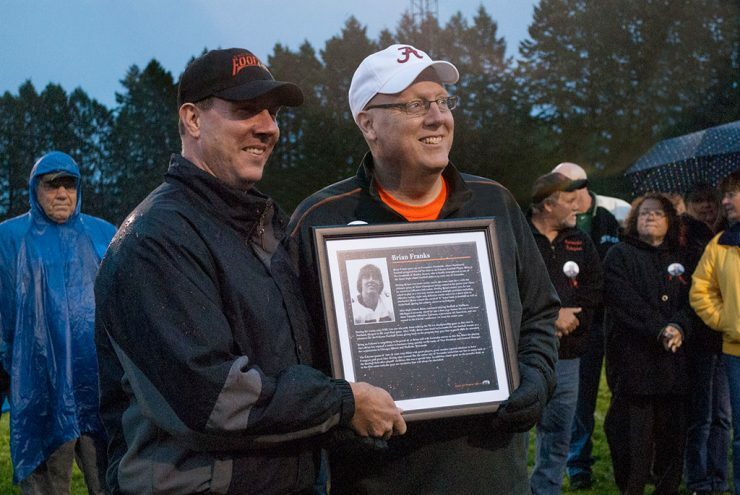 ESCANABA – The Escanaba Eskymos Quarterback Club will recognize six people Friday that played a major role in Escanaba high school football. Rusty Bluse says they will be added to the Wall of Fame under the grandstands. 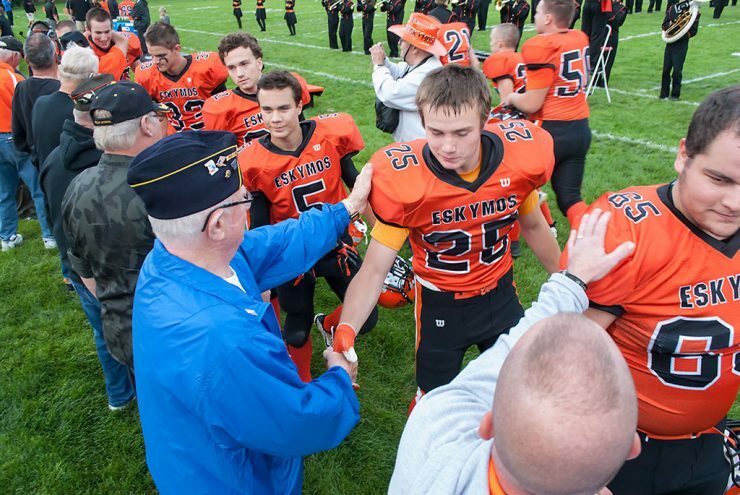 ESCANABA – Tonight is veterans appreciation night at the Escanaba Eskymo football game. Rusty Bluse with the Escanaba Fan Club said all area veterans are welcome for a picnic and recognition during the game. HARRIS – Lee Lopez is ranked 7th in the LPGA Symetra Tour in her rookie year and will be competing this weekend in the Island Resort Championship at the Sweetgrass Golf Course. After four years at UCLA, she is working to get on the main tour. 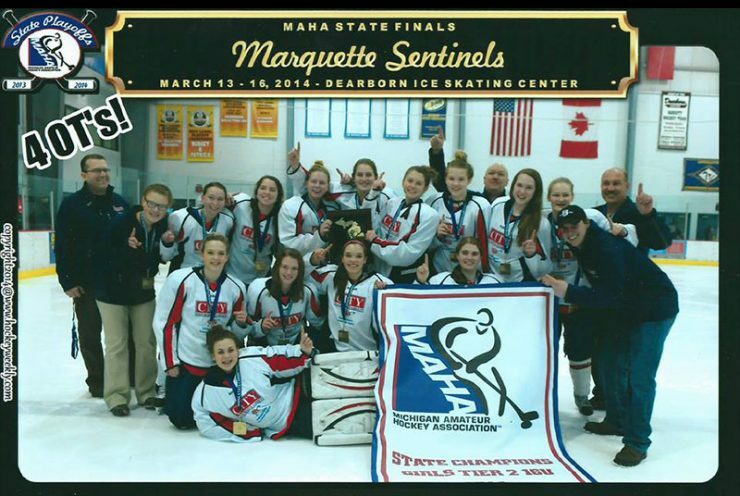 MARQUETTE – The Marquette Sentinels junior girls hockey team is headed to Amherst, New York, for the U16 AA National Championships. The team won the state championship in Dearborn on March 16. Hannah Riesland of Marquette is the goalie of the state championship team. 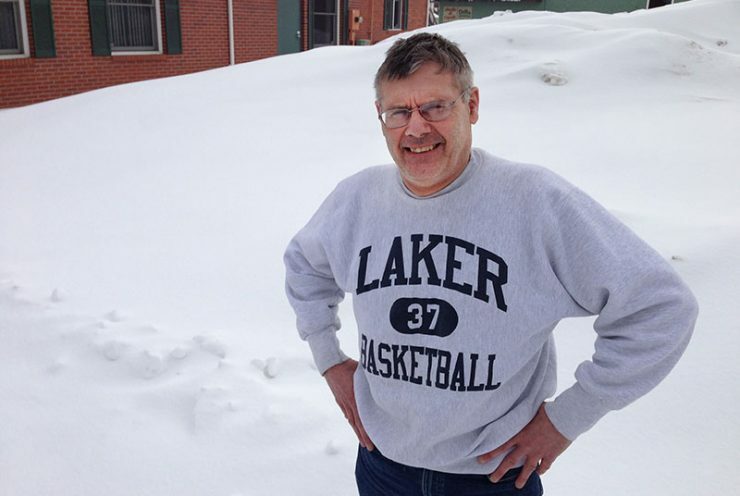 EAST LANSING, Mich. – Dan Flynn of Escanaba has advocated for Michigan high school student-athletes both in the Upper Peninsula and throughout Michigan during his more than 40 years as a coach, official and athletic administrator. In recognition of his service, Flynn has been named the 2014 recipient of the Michigan High School Athletic Association’s Charles E. Forsythe Award. MARQUETTE – The Noquemanon Trail Network Council (NTN) is entering into an agreement to purchase a 100 foot wide trail easement and approximately 40 acres of land from Plum Creek with local funding received from the Cliffs Natural Resources/Eagle Mine Marquette County Community Fund. TAMPA BAY – Former Escanaba and Northern Michigan University football player Jace Daniels was cut Saturday from the Tampa Bay Buccaneers but resigned to the practice squad Sunday. MARQUETTE – The Marquette Royales will host the franchise’s inaugural Main Tryout Camp, Aug. 24-25 at the Berry Events Center on the campus of Northern Michigan University.